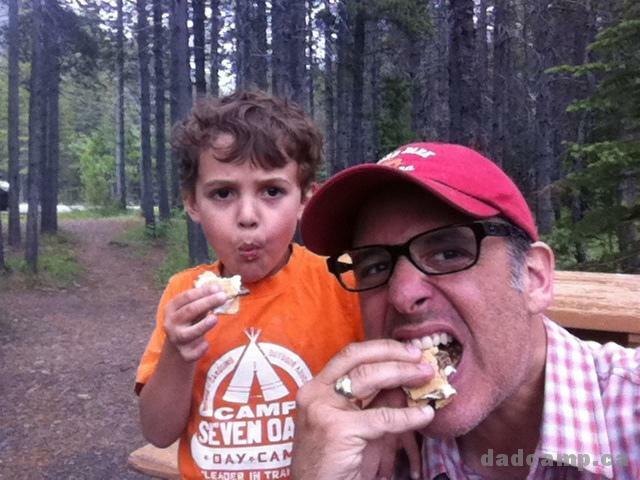 DadCAMP appears every two weeks in The Calgary Herald Neighbours section. This was originally published the weekend of June 20, 2014. 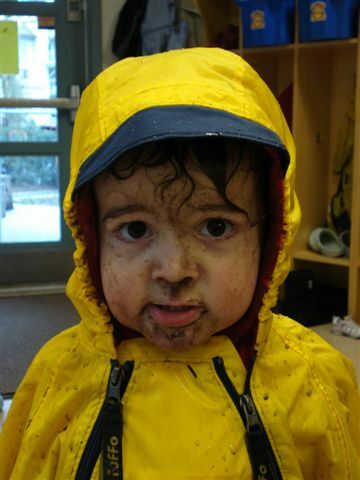 When I first moved to Calgary, nearly 5 years ago, I was looking for a place for my son to dig in the sand and play in the water on a particularly excellent summer day. 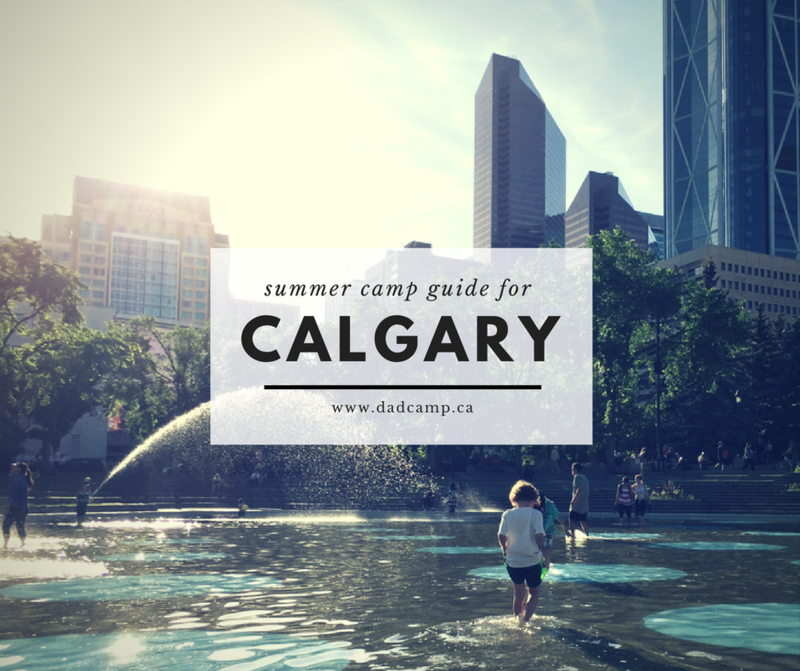 When searching for the best lakes in Calgary, I discovered Sandy Beach on a map and we headed out for a picnic. When we got there, what I found was neither sandy, nor actually a beach. It was then unveiled to me one of the painful truths about life in Calgary – if you want to go to the beach, you have to put up with the crowds, get invited, or drive. 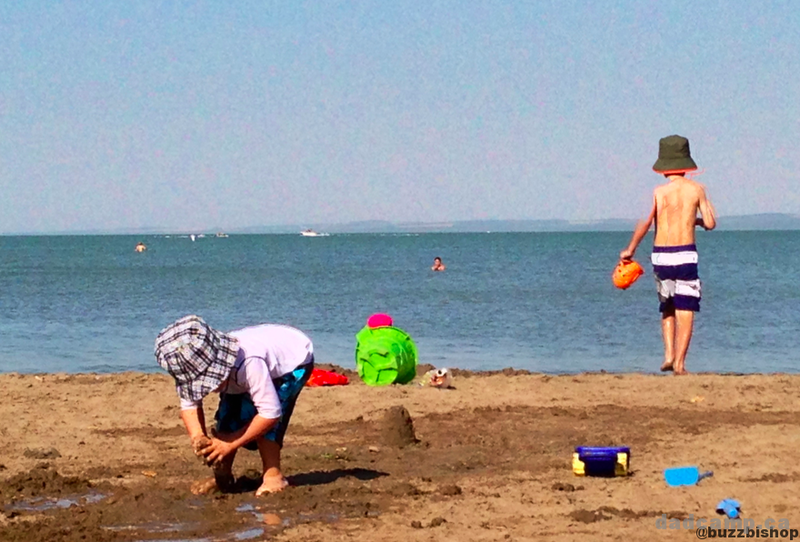 To the east you’d think Lake Chestermere would be a great place to skip to with the kids and play – except there is no public beach access in Chestermere. No public access. It’s a sign that will greet you at lakes all over the city. Despite the picture I’ve painted, there are many wonderful beaches right within our city limits except of the 8 lakes in Calgary, the public is openly welcome at a grand total of one of them. Sikome Lake, which opened its gates for the season last weekend, is the only public access lake with a beach in the city, which explains why you can expect to see upwards of 10 000 people on a sunny weekend afternoon even with its lingering bad reputation. In 1991, and again in 1999, Sikome was closed because of contamination from bird droppings. 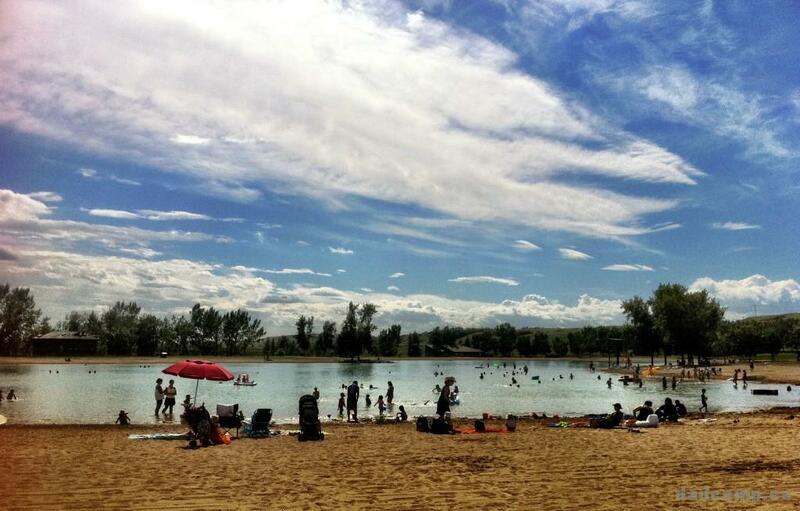 Even now, 15 years later, those who live in the surrounding lake communities will snub their nose and scoff a bit at Calgary’s only public beach. Yes, the lake communities. 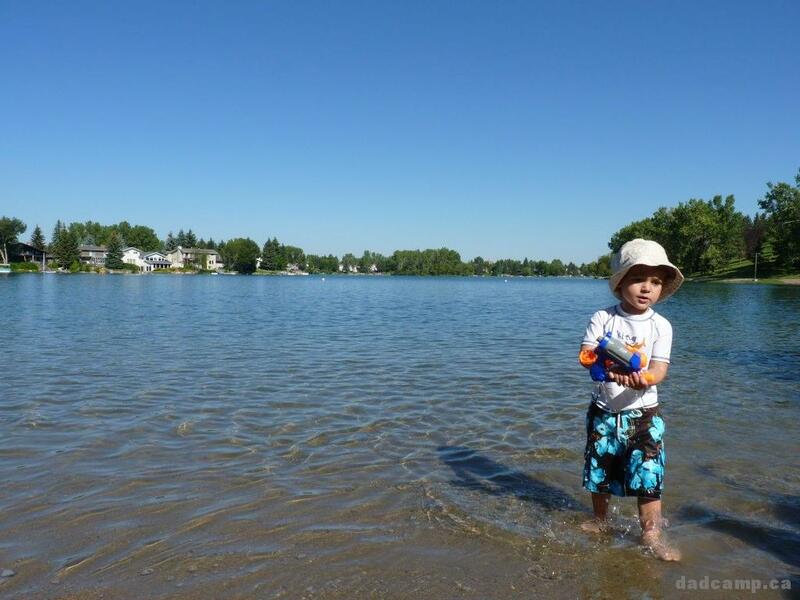 They started with Lake Bonavista in 1967 and have been duplicated across the city ever since. They are wonderful oases with gentle slopes into the water, soft sand to play in, and docks for fishing. But these lake communities are not truly public. 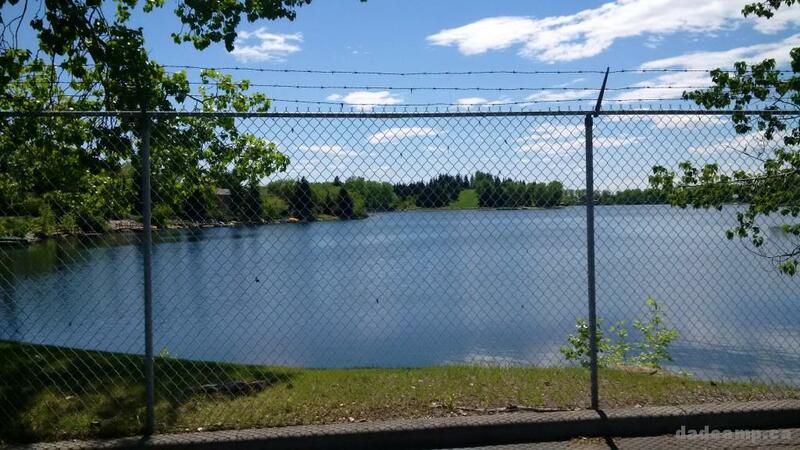 While they are private, the best lakes in Calgary are not protected by a velvet rope, instead it’s a chain link fence. You can see, but you cannot touch. You have to be a resident or know a resident to get in and, yes, in a friendly, community-minded city like Calgary, we all likely know someone who can get us in. Still, the fact that these aquatic escapes are blocked by a no public access sign can be depressing for the non-lake dweller like me. They now live in Chaparral. We were granted access behind the velvet lake community rope once. Our friends were renting a home in Lake Bonavista and my wife just about cried when she slipped through the gate and saw the waterfront that took you hours away from the city by only taking a few steps into the water. Soon after our friends moved to Parkland. Lake access denied. 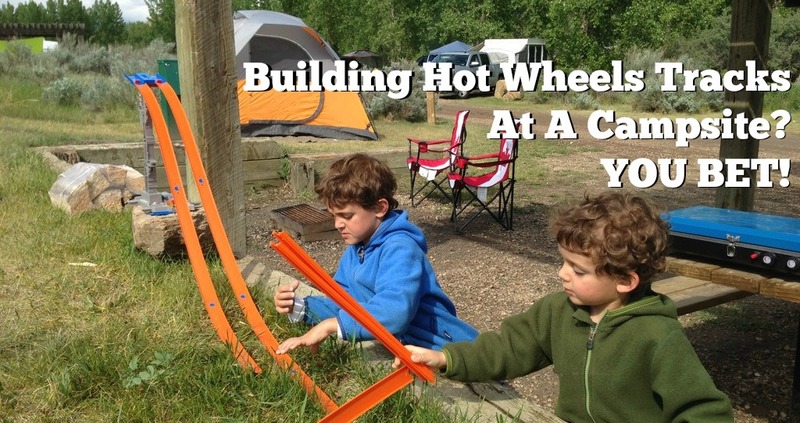 As our ever too short summer descends upon us, and I plot to pack up my 2 young boys and head to Gull Lake, Invermere, or beyond, I need a new hookup. It’s at the point, where I’m taking Shannon’s advice and have my realtor searching for homes in Sundance. If you can’t join in, move in. But why should a private beach be public? If you didn’t pay the premium housing price to build or buy a home in a community that has a developer-funded lake, and you don’t pay annual fees to maintain it, why should you get to go? That only makes sense. If the private beaches were public, there would be no pride in usage, and the litter, smoking, drinking, bylaw breaking would be out of control and there would be no recourse. Having access to a lake is a privilege that many people consider important enough to pay for, and that’s what they do. You want public, you go to Sikome or you drive to a natural lake further away. By the way, you don’t actually suggest an answer to the question you put in your title. Why do you think there isn’t public access? Charge admission and close doors when capacity is reached. Favor area residents over paying public. 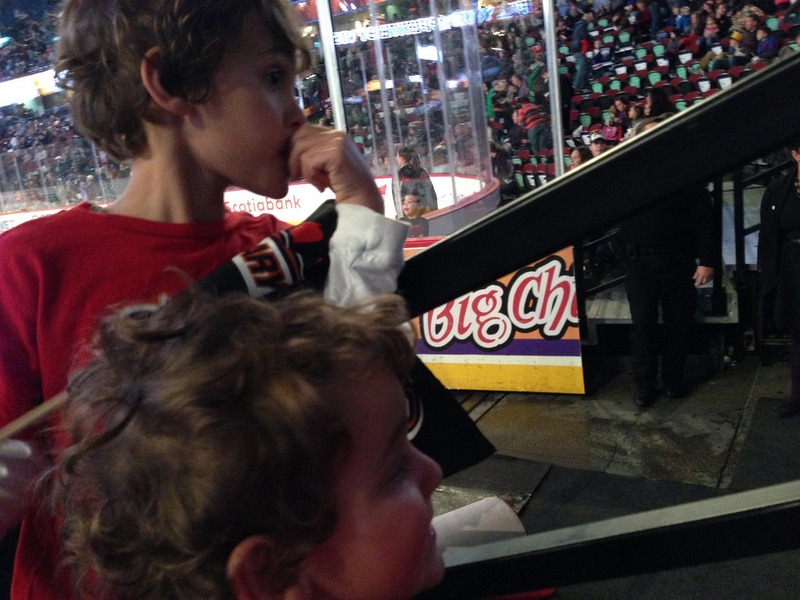 The lakes could actually turn a profit…. Pretty simple.